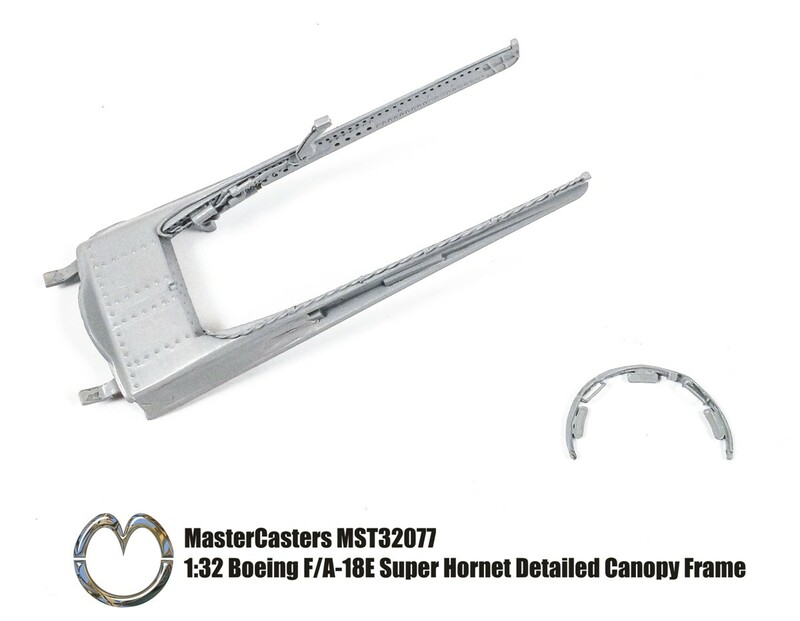 Boeing F/A-18E Super Hornet New Tool 2019! 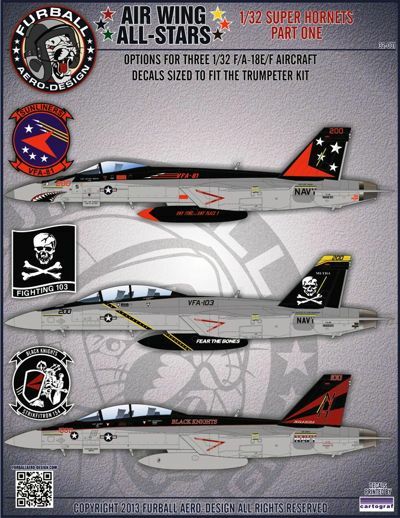 Boeing F/A-18E Super Hornet exterior (designed to be used with Revell Kits) JUNE RELEASE!! EXPECTED IN STOCK LATE MAY!!! 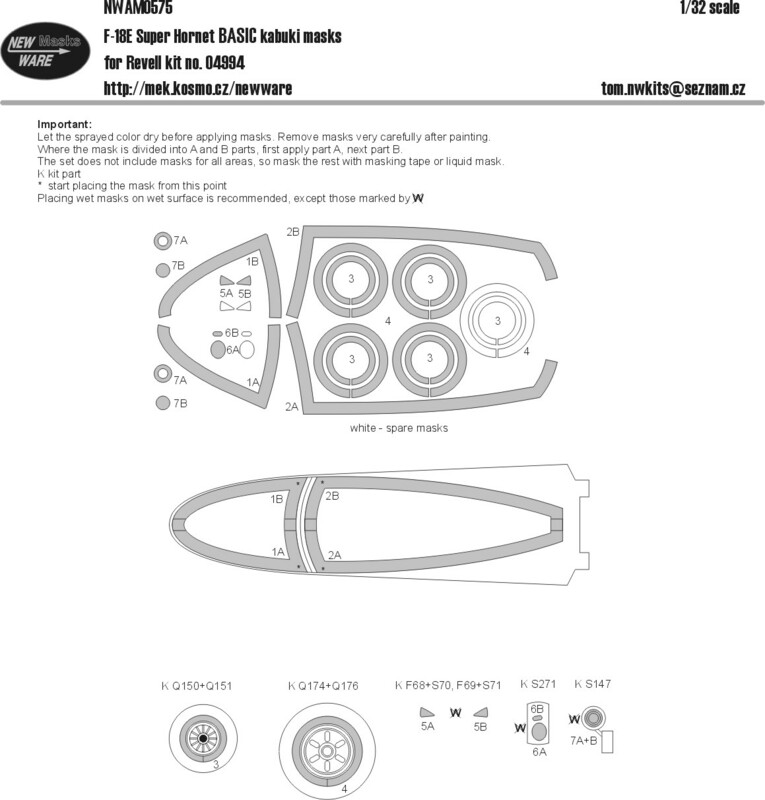 Boeing F/A-18E Super Hornet interior (designed to be used with Revell Kits) JUNE RELEASE!! EXPECTED IN STOCK LATE MAY!!! 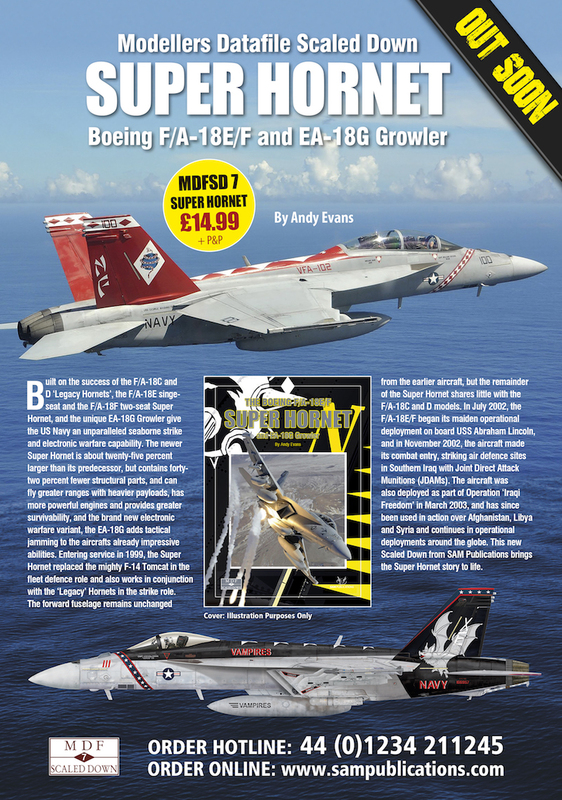 Boeing F/A-18E Super Hornet (designed to be used with Revell Kits) JUNE RELEASE!! EXPECTED IN STOCK LATE MAY!!! 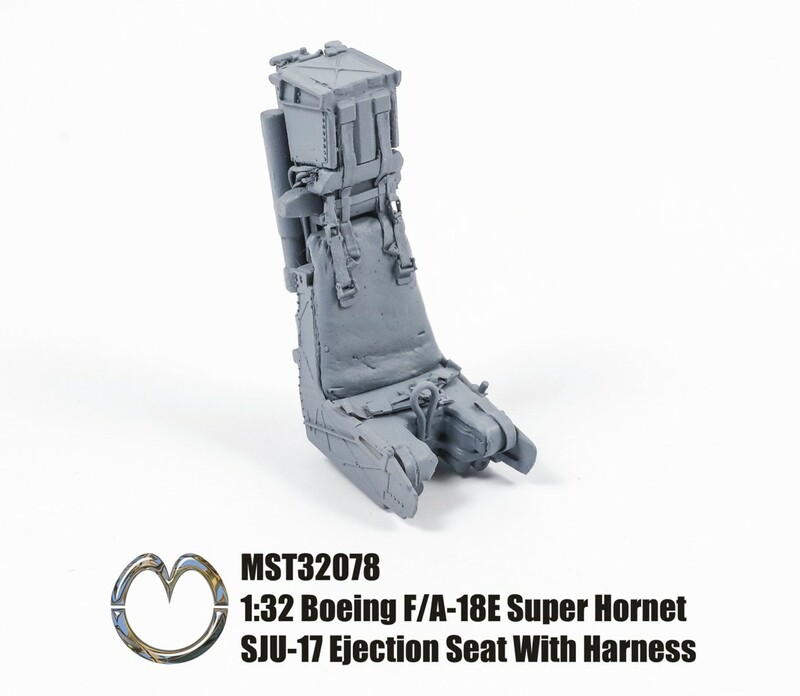 Boeing F/A-18E Super Hornet seatbelts STEEL (designed to be used with Revell Kits) JUNE RELEASE!! EXPECTED IN STOCK LATE MAY!!! 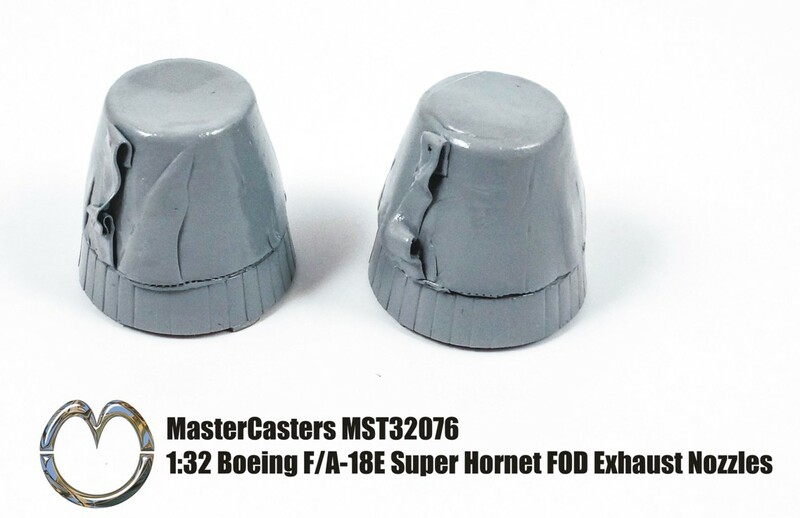 Boeing F/A-18E Super Hornet TFace (designed to be used with Revell Kits) JUNE RELEASE!! EXPECTED IN STOCK LATE MAY!! !